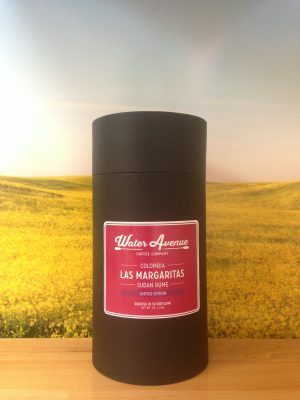 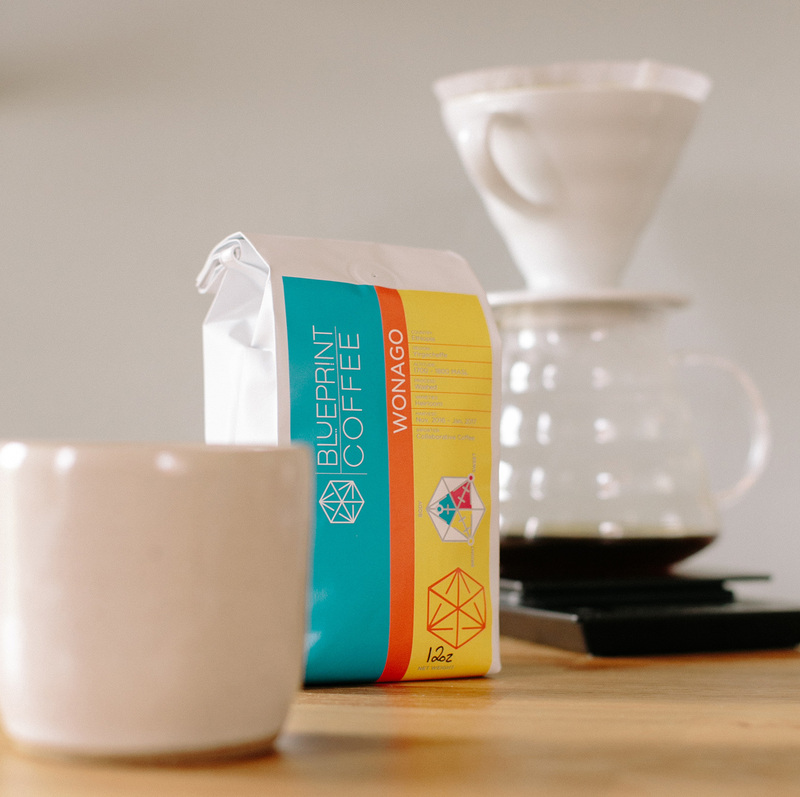 Looking for a bright, balanced brew? 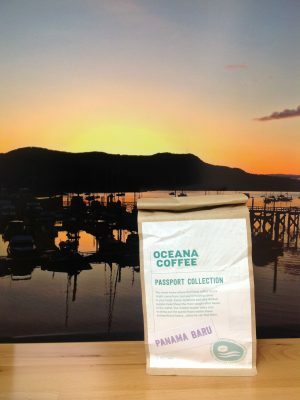 Panama Baru from Oceana Coffee in Tequesta, Florida. 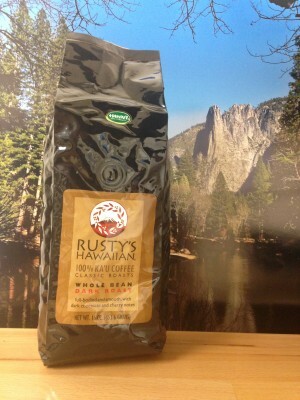 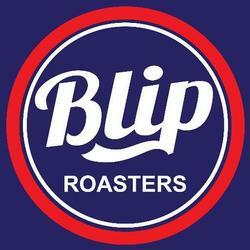 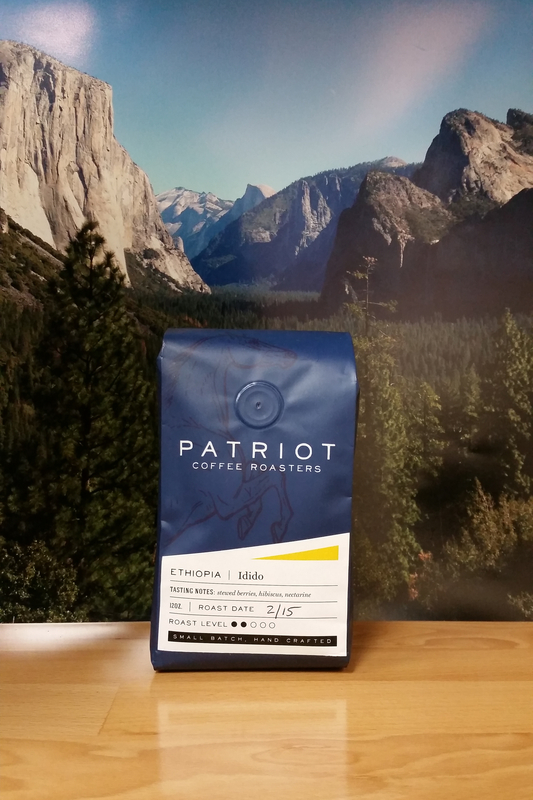 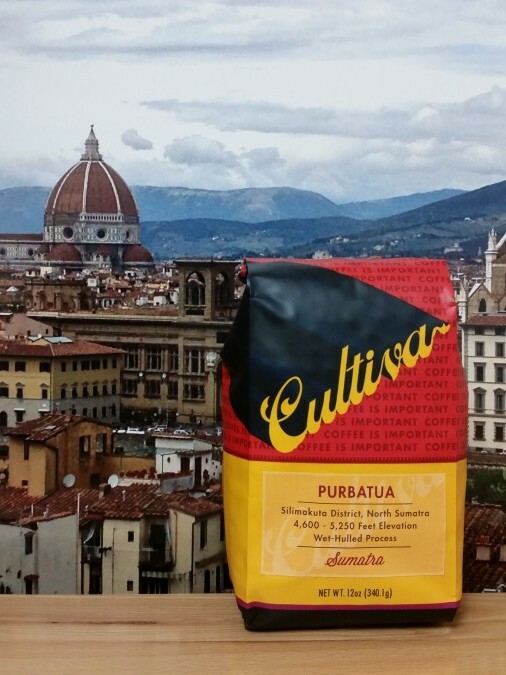 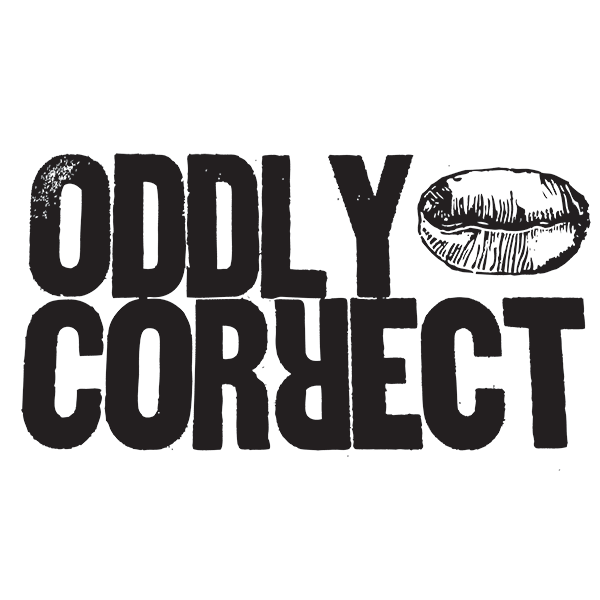 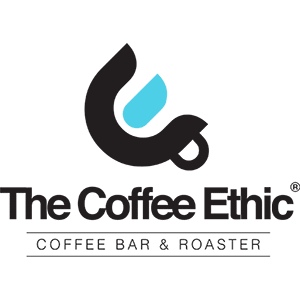 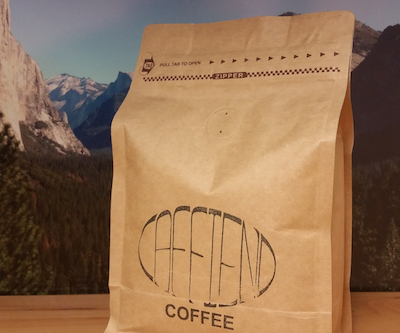 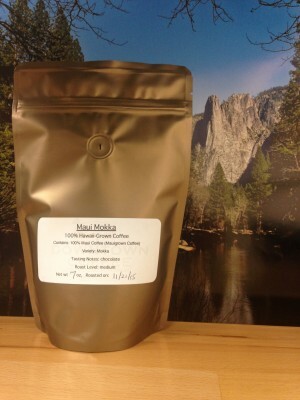 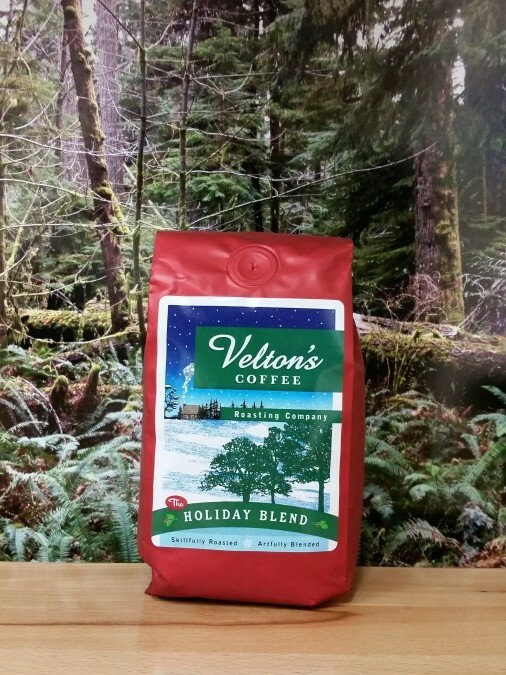 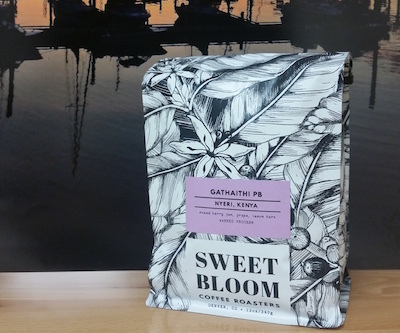 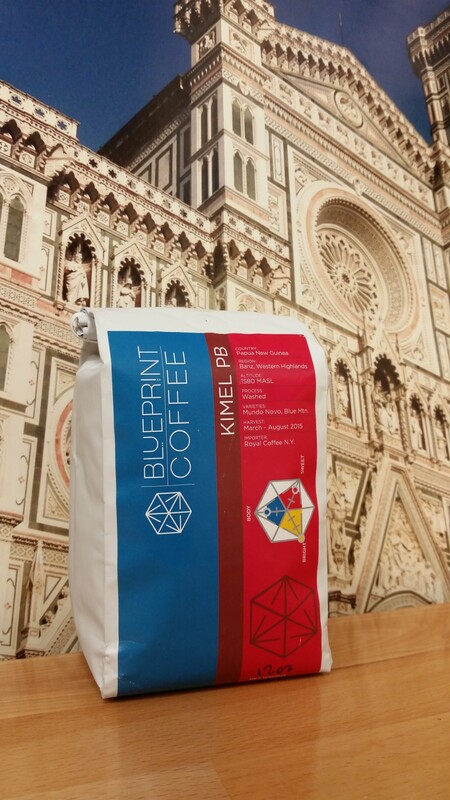 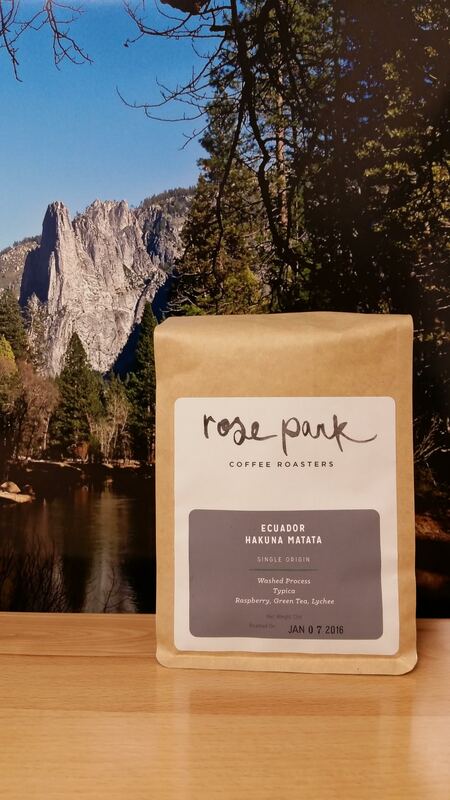 In three words, this coffee is- Fruity, Fully Bodied & Balanced. 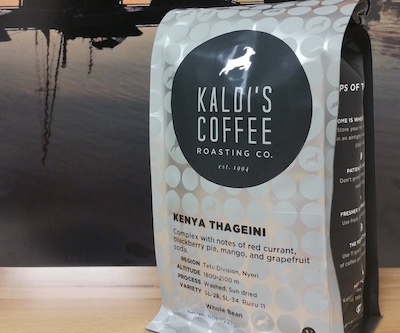 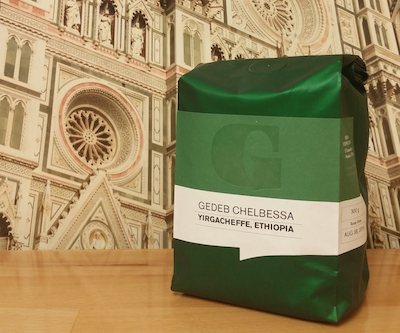 Kenya Thageini from Kaldi’s Coffee Roasting Co.